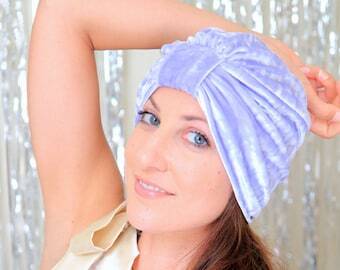 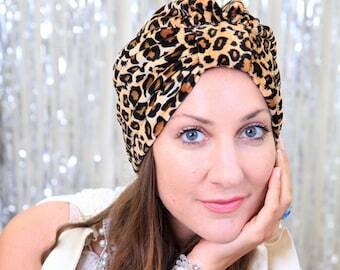 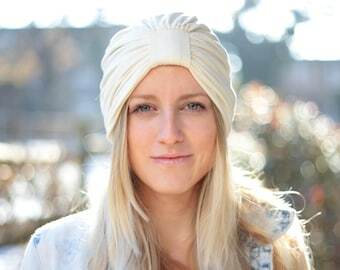 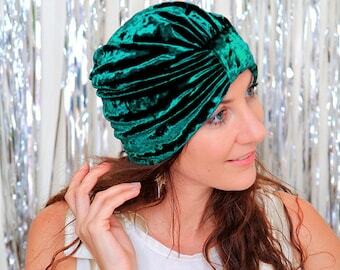 One part exotic, one part glam...this handmade fashion turban is all parts show-stopping style!! 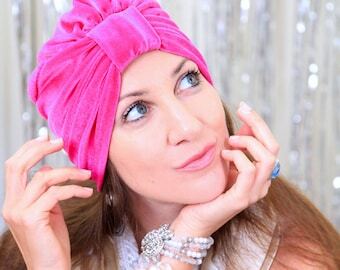 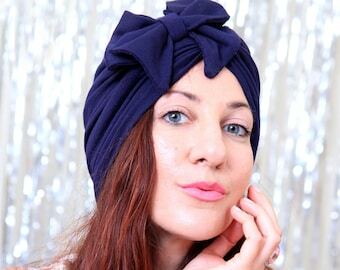 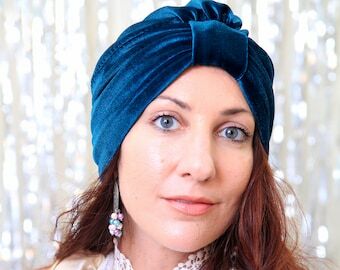 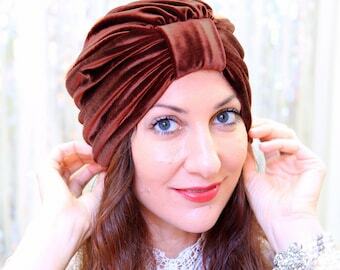 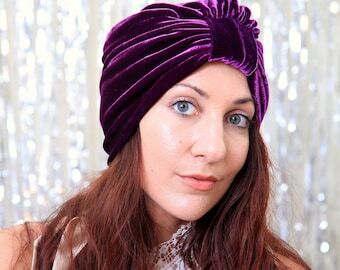 Keep your locks in fabulous condition and under wraps, in a lavender velvet turban, featuring a luxurious, silky smooth fabric that is deliciously fun to wear!! 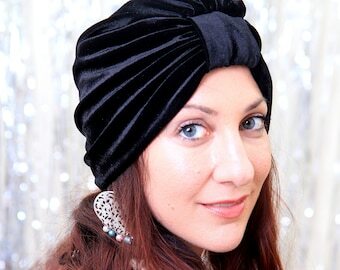 ...Add a sparkly rhinestone jewel for a glamorous finishing touch, if you'd like!! 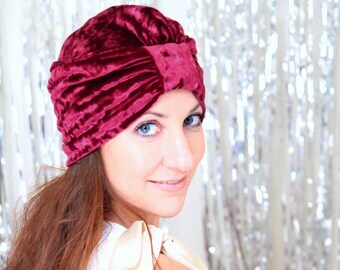 - 90% polyester; 10% spandex. 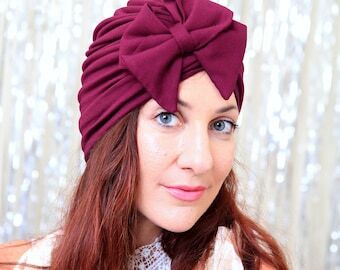 -Available in a rainbow of colors. 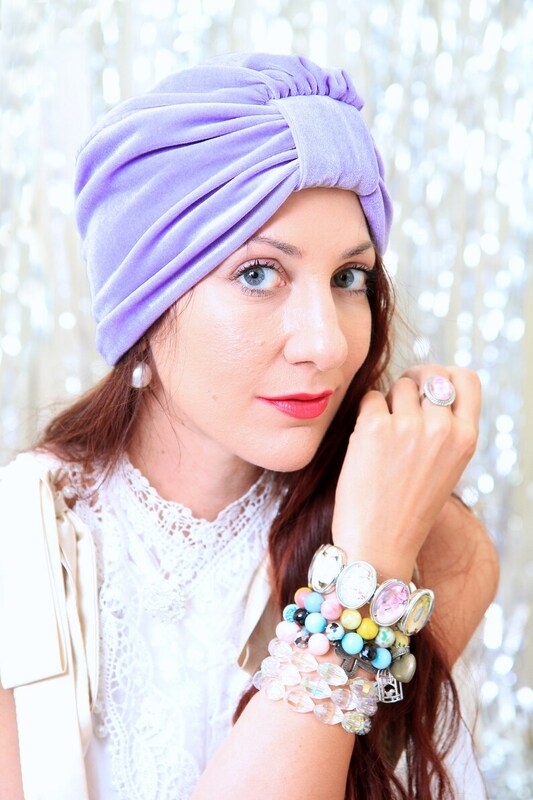 Shown in “Lavender”. 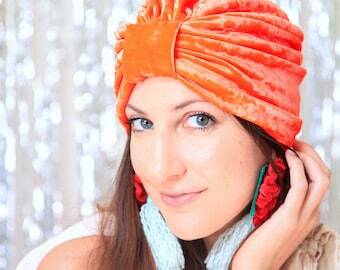 -Available with heart jewel, tear drop, round jewel, or no jewel.